Was This Genius Or Was I That Drunk? I was blown away. It was succinct. It captured the week’s pop culture highlights. Including a potential SPOILER. But I was extremely drunk. My Detroit Tigers had almost completed a post-season no-hitter against the Boston Red Sox, which was also a 1-0 victory. I honestly had to have had almost (if not exactly) ten Blue Moons. Thursday – I’m not sure why ScarJo becomes a witch… Halloween reference? Let me know what you think in the comments. I’ll be at the bar. Why the long face? More importantly, why the big heads?! I’m from Detroit. Born and raised. I lived in the city 89.47% of my life (I did the math.) 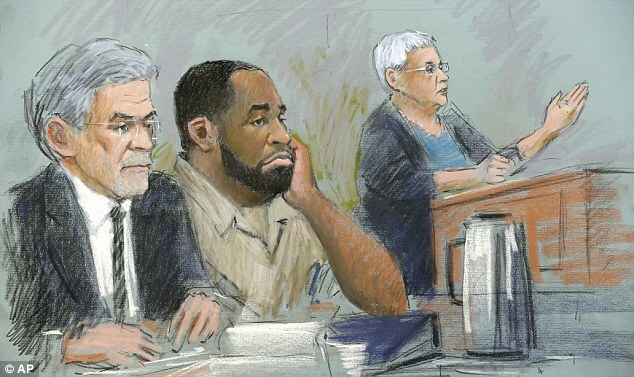 So it brings me great pleasure to know that my hometown’s former mayor, Kwame Kilpatrick, has been sentenced to 28 years in federal prison for a myriad of fraud charges, while I escaped one – that I voted for him his first term. JusWondering… Why Does This Make Me So Happy? Hibbidy-Wah?! Wait, We Really Almost Lost Detroit?! Good ol’ WordPress won’t let me embed non-traditional videos anymore, so you’ll have to click on the pictures to head to Conan’s show’s page, but to me – they’re worth it! Who has time to go to the beach? He does! The Nappiest Place on Earth! I saw Oz the Great and Powerful when it was in theaters. Heck, I even watched it in 3D. I wanted to like it, but those hopes fell asleep in the poppy field. It was an attempt – but not enough of an attempt. It seemed to try – but not try hard enough. Hibbidy-Wah?! Run Away From This App! Google Maps takes you to Detroit?! That’s what they want to represent? The Detroit I see in the ad is one I’d like to visit, but three break-ins in three months got me to move out of there. And now the city is as bankrupt as its government officials were when it comes to morals and serving the people. Nice try at being edgy, Google. If you love downtown so much, why don’t you move your offices from Ann Arbor to the Motor City? You can’t, eh? Oh. It’s because you’re using Apple Maps. Hibbidy-Wah?! Can This Be (Pause Like Chandler) Anymore Outdated? !